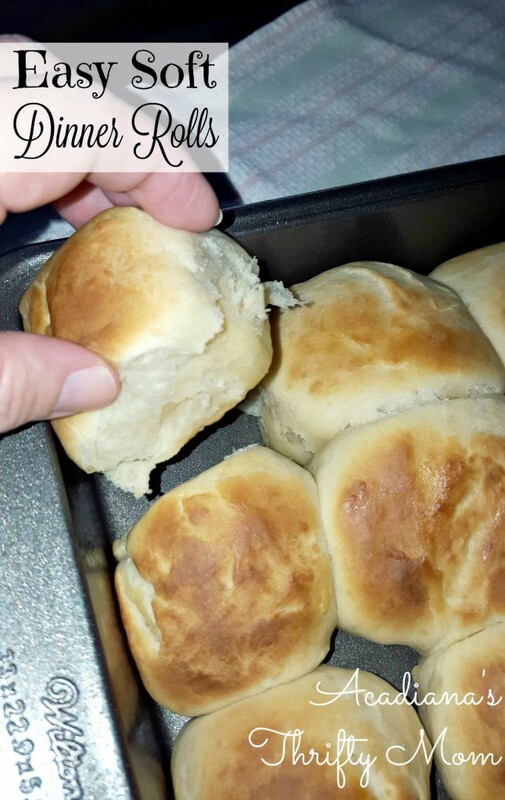 If you are looking for THE go-to recipe for dinner rolls, then I have it for you. 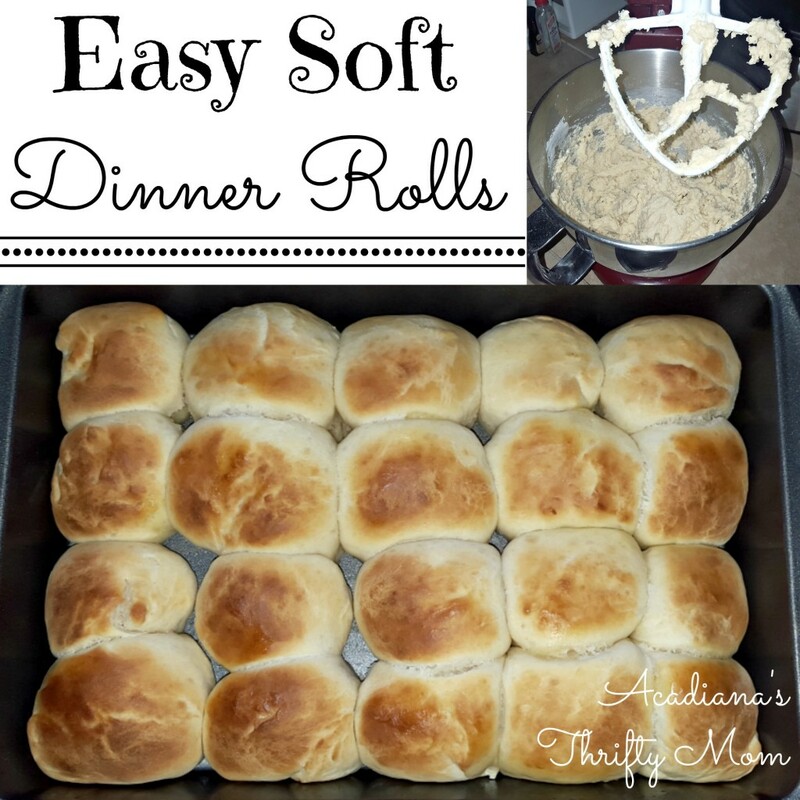 These easy soft dinner rolls are my all-time favorite for dinner. They take just over an hour to prepare and most of that is rising time, so you can sit and relax or prepare your main dish while the dough is rising. I use these for so many other things too. You can add in garlic and cheddar cheese to make garlic cheddar rolls. The possibilities are really endless with this super easy dough. You can even use this dough as a super soft pizza dough. 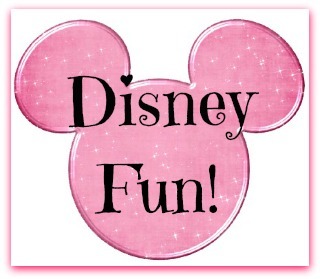 Have fun with it and make it your own. Your family will love you for it! Add milk, butter and yeast into a mixing bowl and allow to sit for 5-10 minutes. Add the sugar, eggs, salt, and flour and mix with your hook or paddle attachment for a few seconds until combined. It really just depends on lazy I am being whether I use my paddle attachment or just use the hook all the way through. A lot of people say it makes a difference, but I’ve never noticed a difference. Allow this mixture to sit for about 10 minutes. Cover and allow to rise in a warm place for about 30 minutes or until doubled. Divide the dough and roll into balls and place in a greased, 9 X 13 baking pan. You should have about 18-22 balls (rolls) when you are finished. Cover and allow to rise again for 20 minutes. Bake at 400 for 13 to 16 minutes or until lightly browned. Well, here I was just thinking how to respond to my daughters’ request for “soft rolls” on the Christmas dinner menu when I stopped by Wonderful Wednesdays and found your post! Merry early Christmas to me! 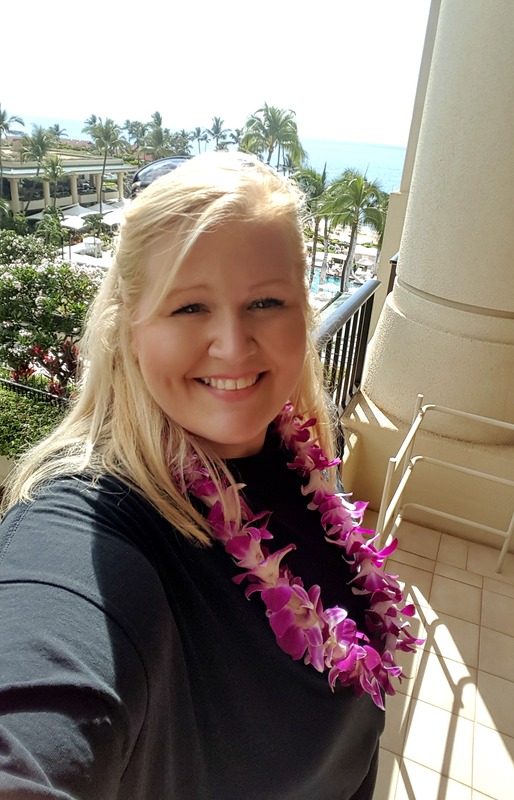 Pinning and printing…thank you so much! I definitely need to make some of these. I have a bread recipe that is great but it’s not that easy to portion out for meals the way this woul be. Thanks for posting this.